I am excited to be one of the writers chosen to participate in the InPrint Word of Art Event on Friday, September 5 from 4-8 pm in Rockford IL. For those of you unfamiliar, Word of Art is a collaboration of Authors and Artists sponsored by In Print Professional Writers’ Organization in Cooperation with the Center for the Arts and Spirituality and Art@Emmanuel. Authors submitted short stories, poems or essays, 200 words or less. Then artists selected a written work to do an inspired canvas. Any medium was allowed– and we have a variety! but artists had to use the 16×20 canvas provided. We are creating a full color, hard cover book that will include 30 of the author/artist partnerships. 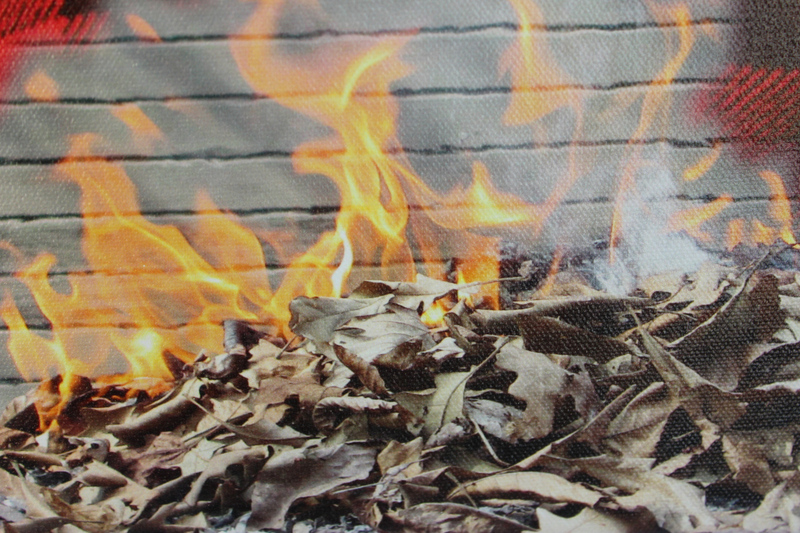 My piece which was selected is titled An Autumn Afternoon, and this is a tiny peek at the artwork inspired by my words. I will be reading the selection at the event and there will be an opportunity to buy copies of the hard cover books and have them signed by the attending authors and writers. I hope to see some of you there and look forward to getting a look at the complete canvas created by artist Kathy Baker. This entry was posted in Events and tagged InPrint, Word of Art by dborys. Bookmark the permalink.